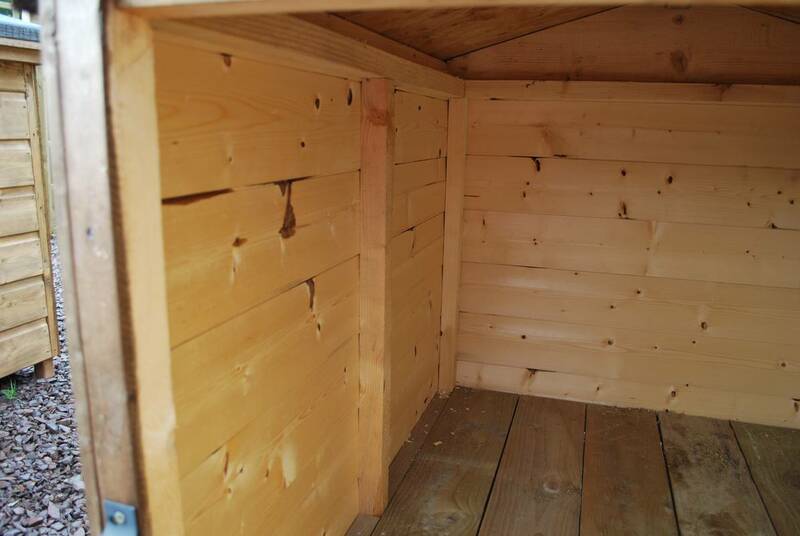 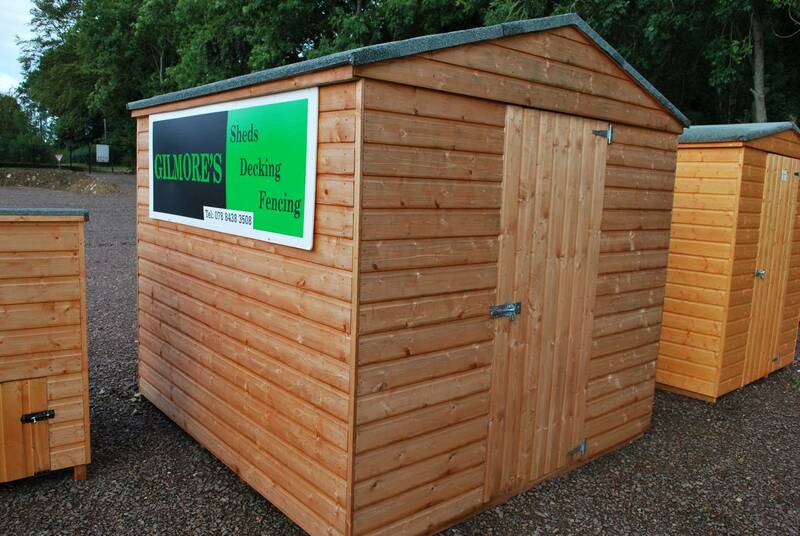 Gilmore sheds are constructed from quality materials in our workshop. 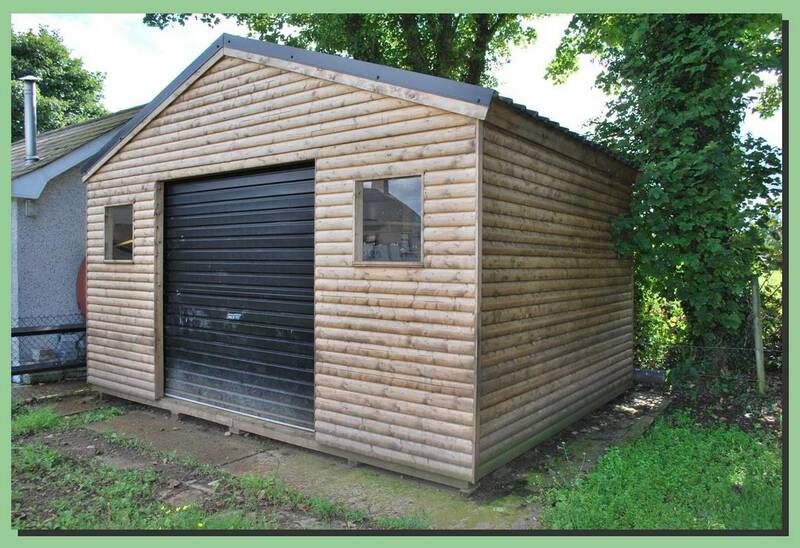 Buildings can be standard kit form or custom made to suit your requirements. 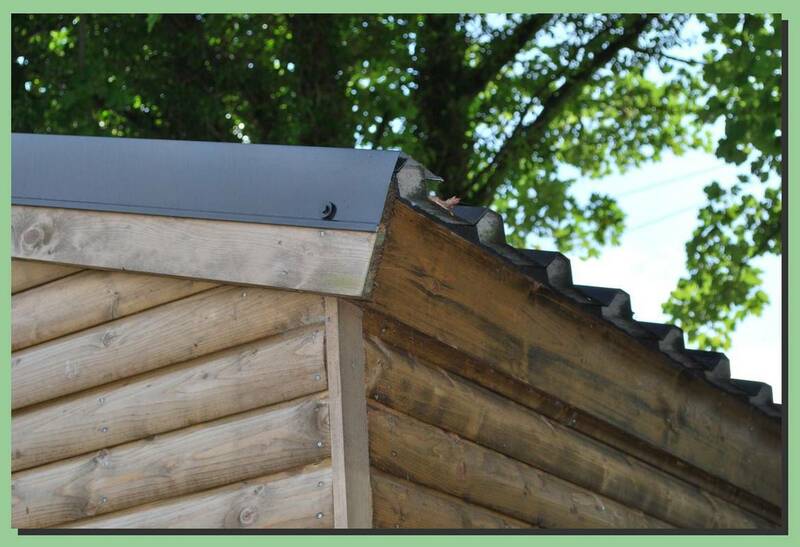 We have different materials to give each building its own character. 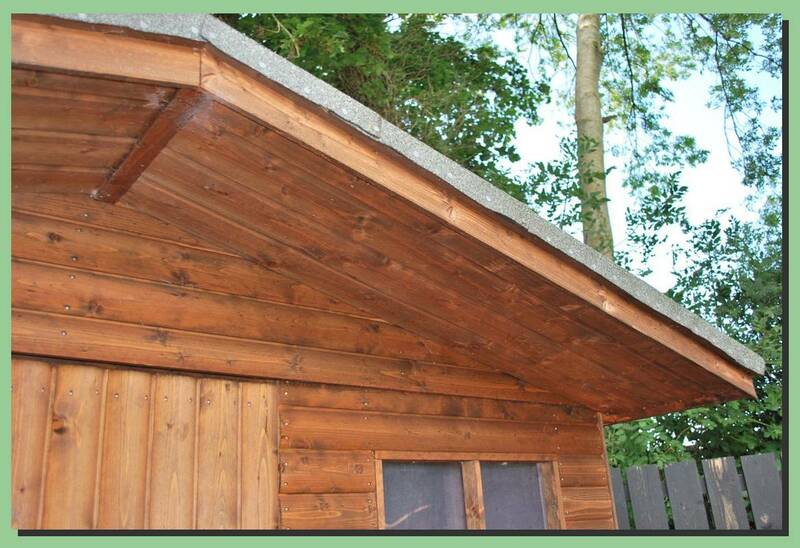 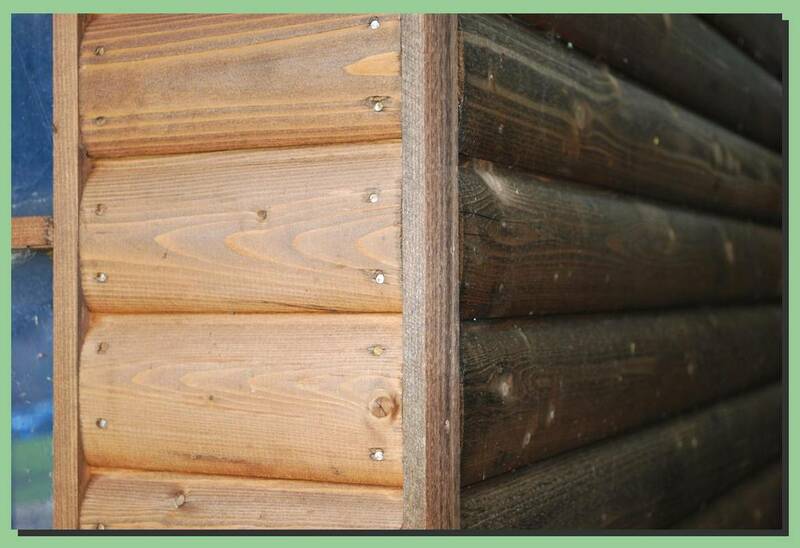 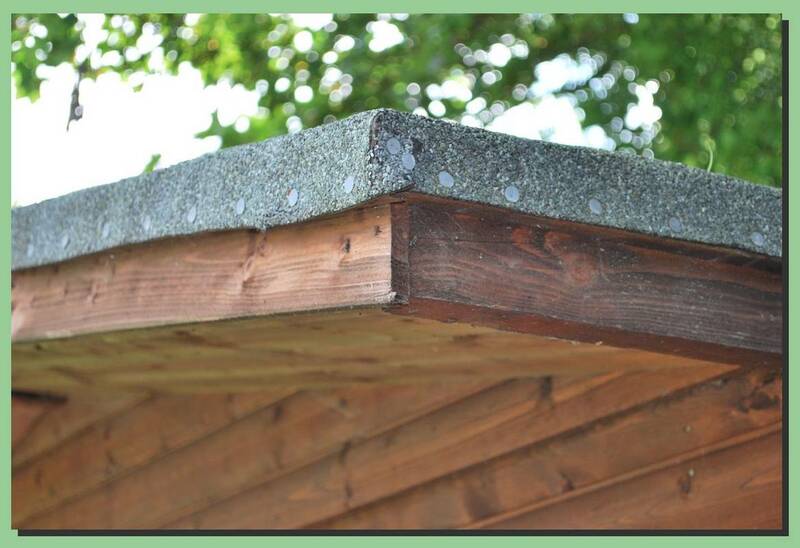 All buildings are tongue and grooved and can either have a flat moulded board or a half round log effect finish. 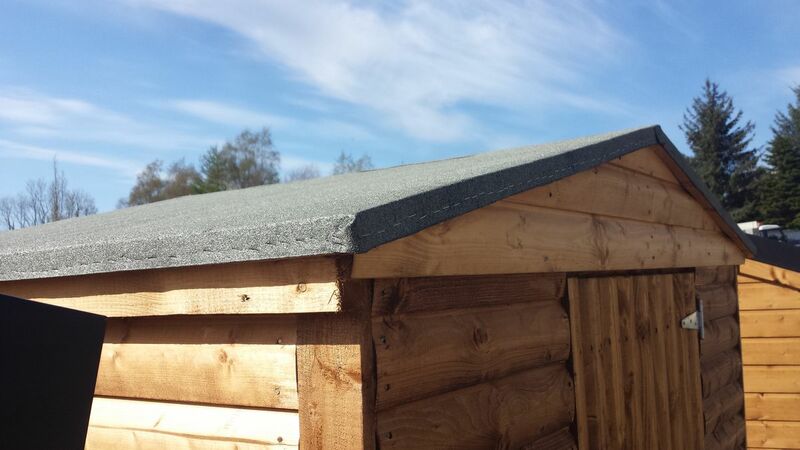 We use different types of material on the roof; felt, shingles of tile effect. 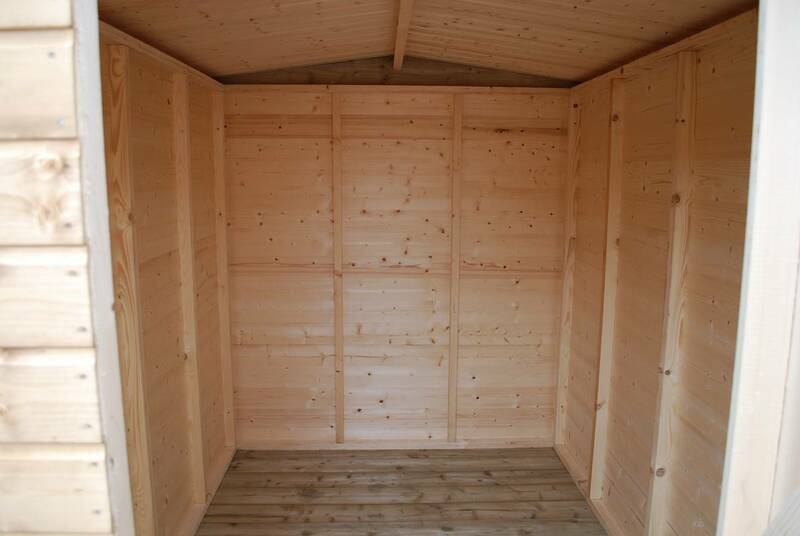 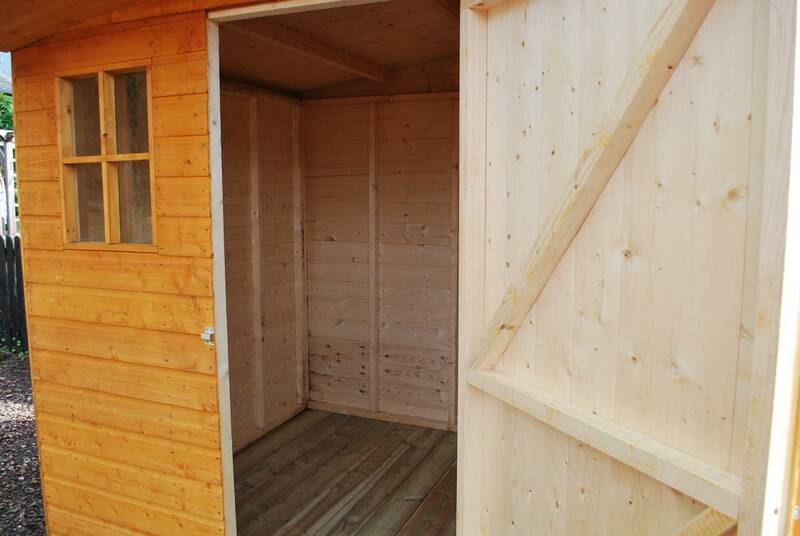 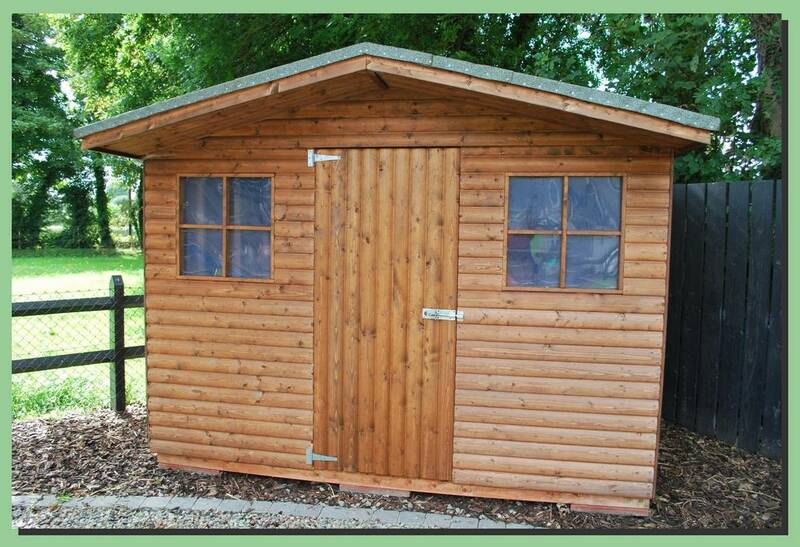 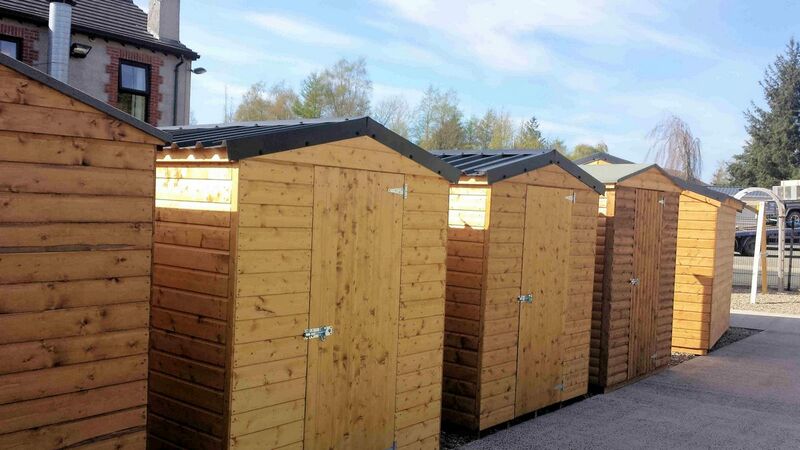 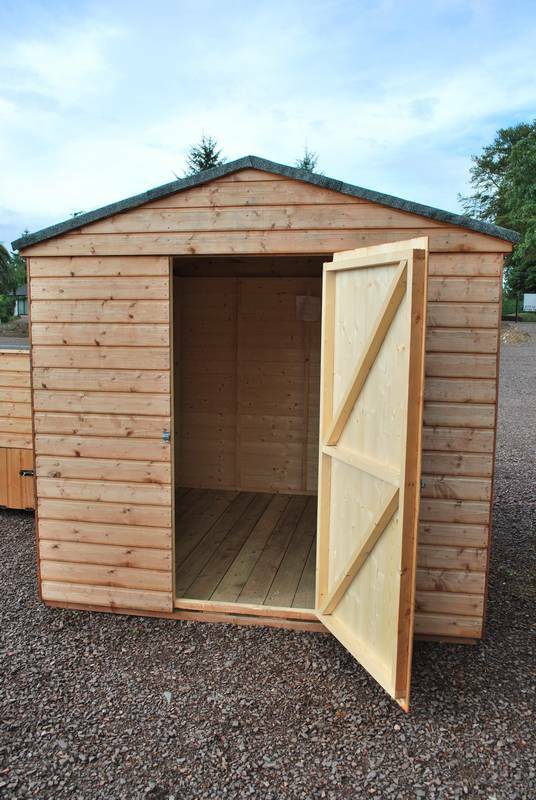 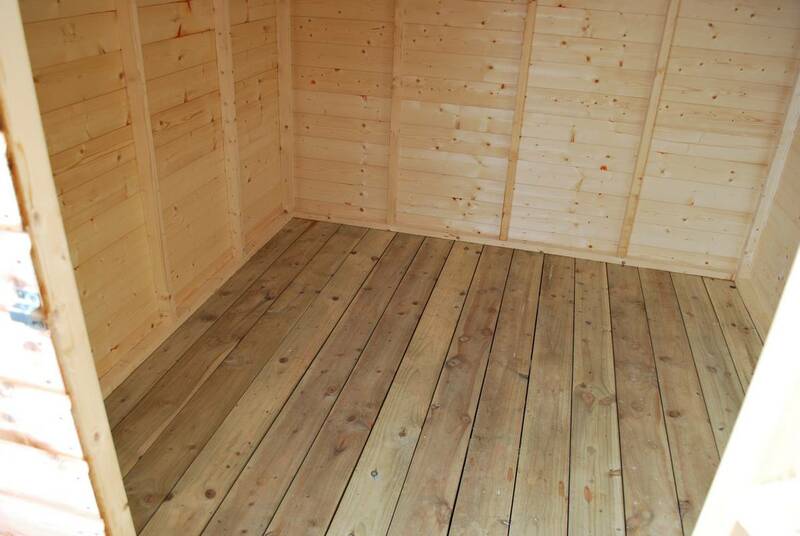 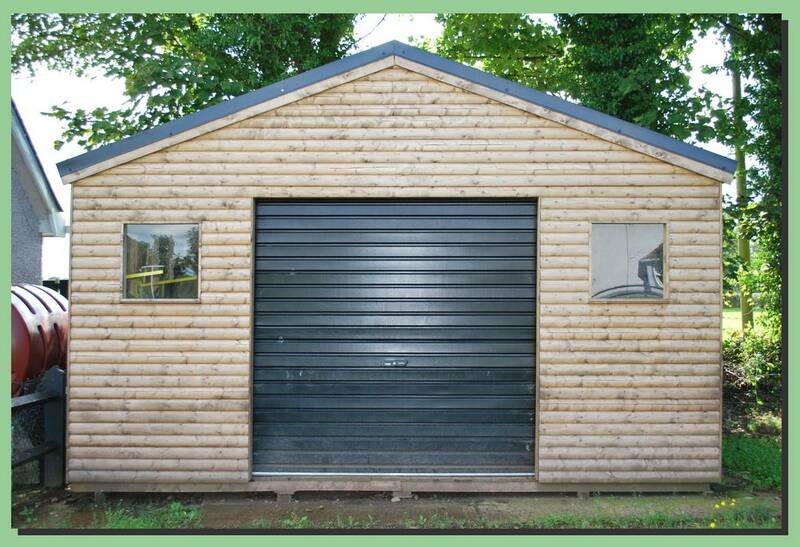 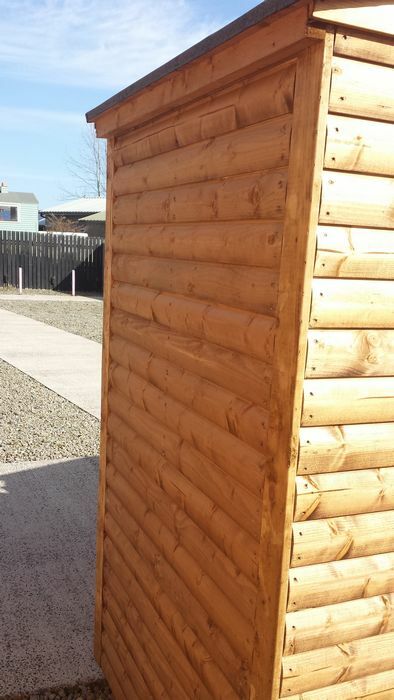 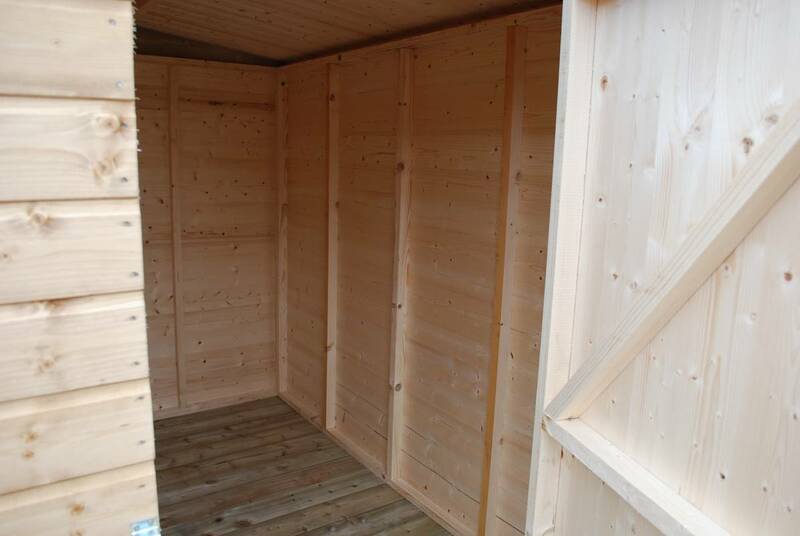 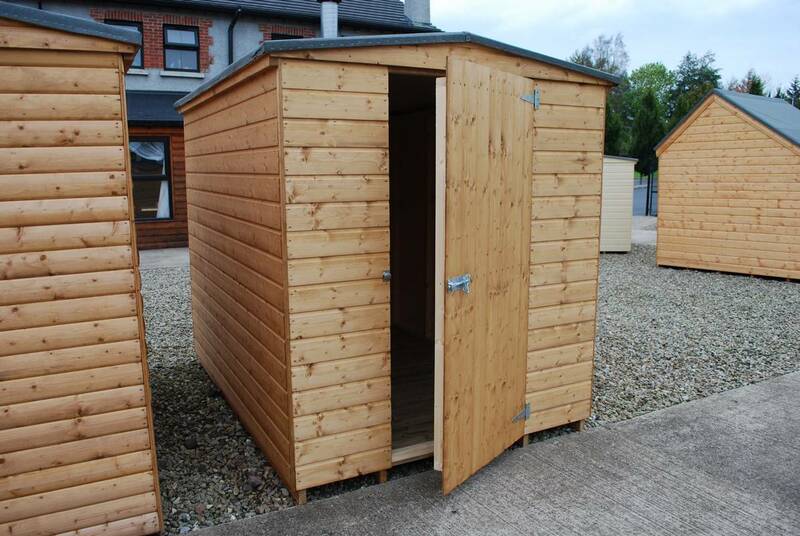 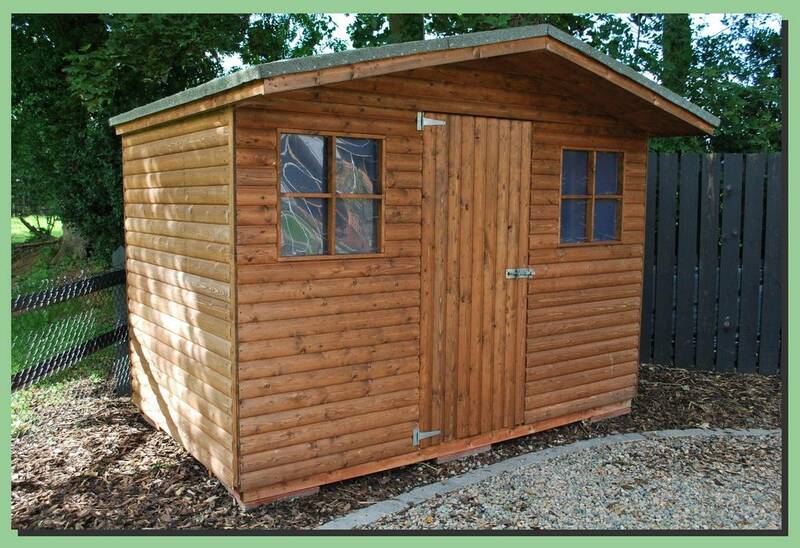 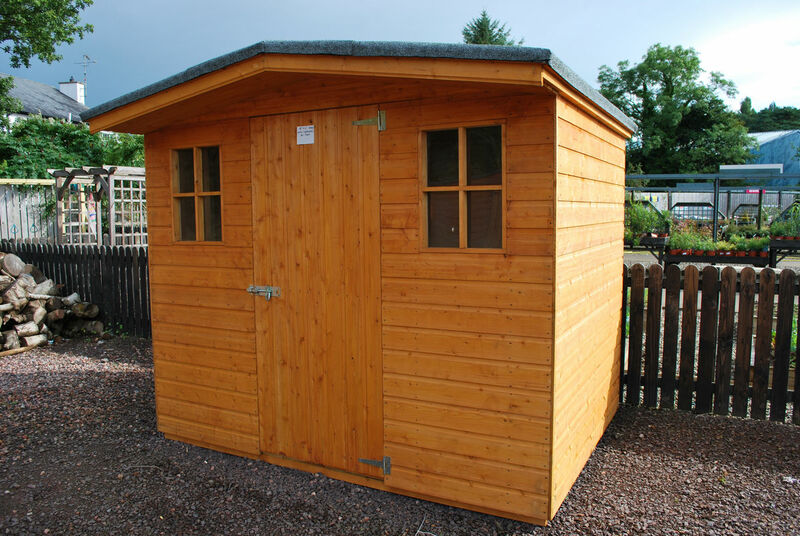 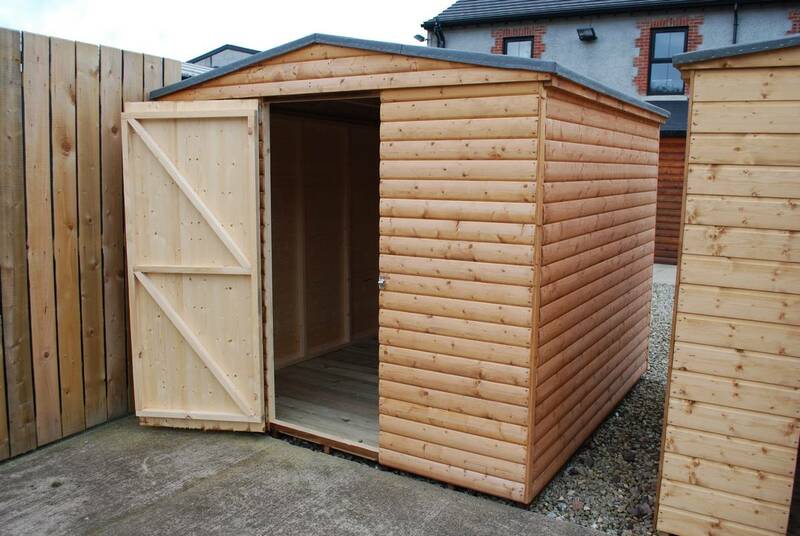 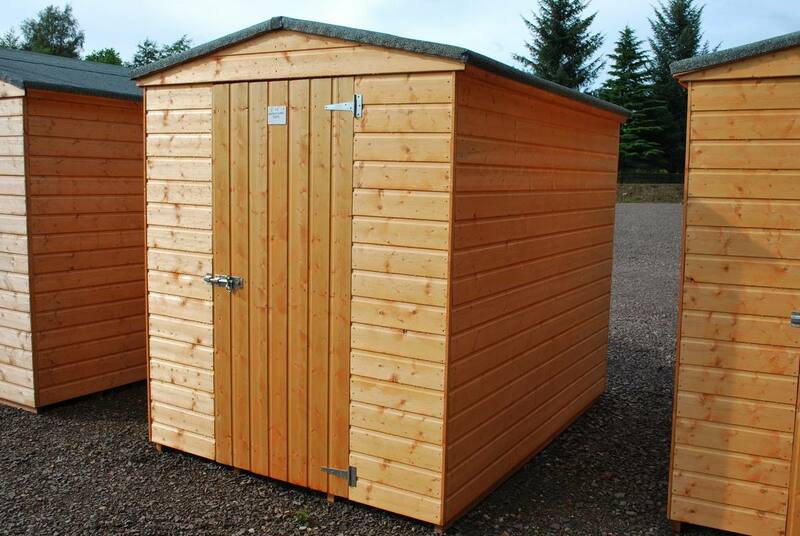 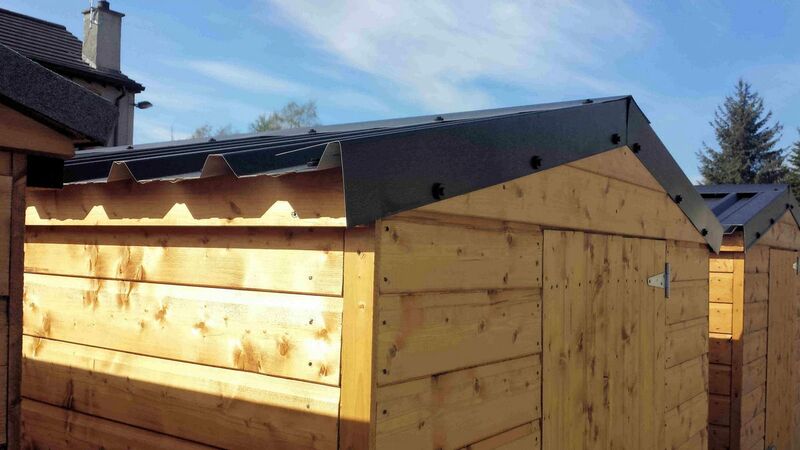 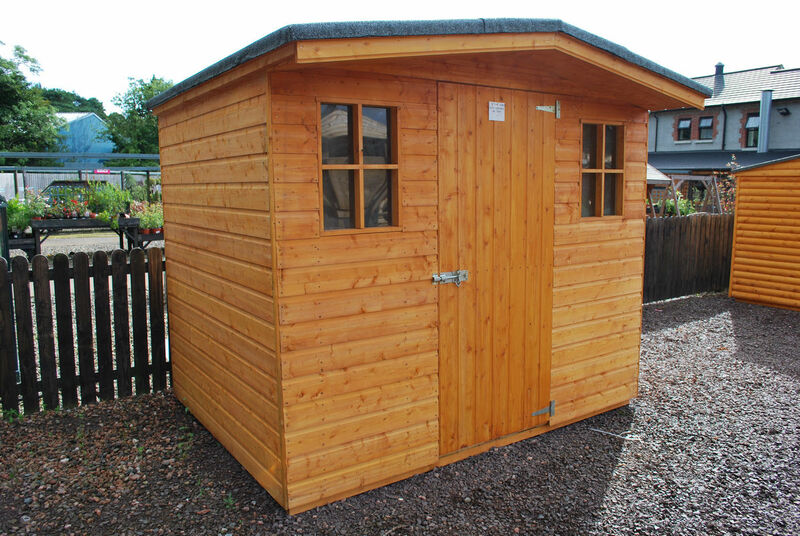 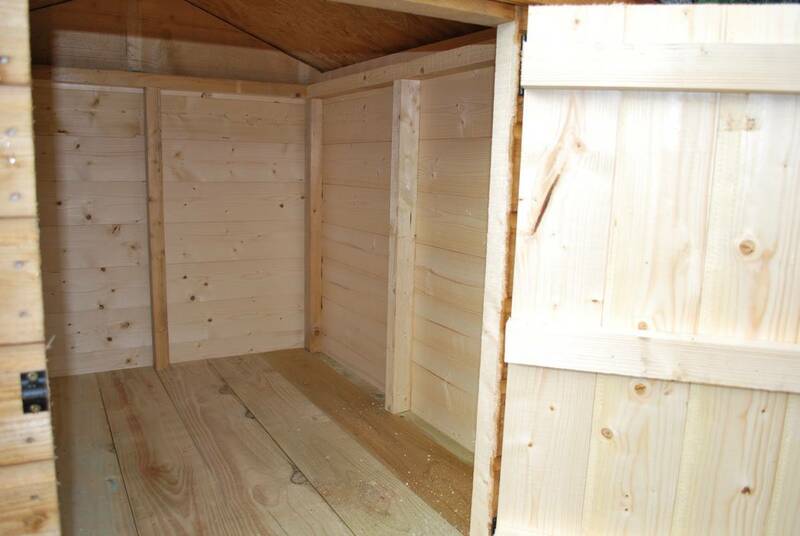 Sheds can either be collected at our workshop or can be delivered and erected on site.